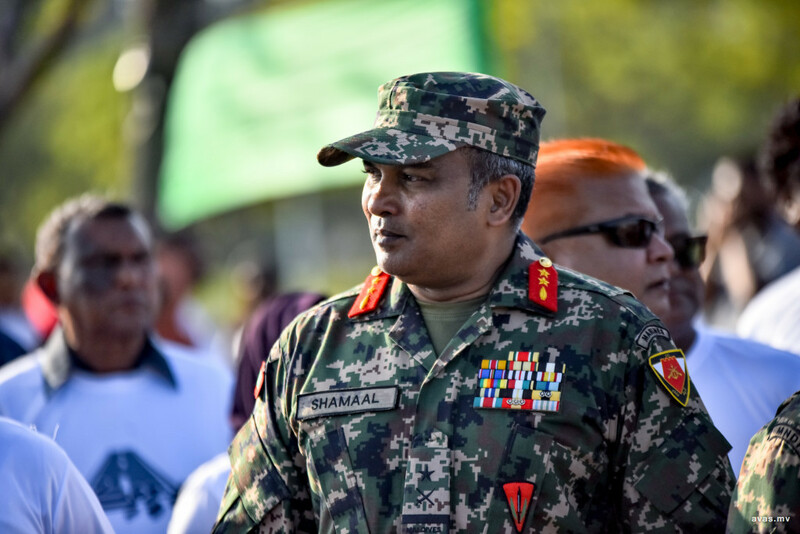 Chief of Defense Force, Major General Abdulla Shamaal has confirmed that Indian radar systems are currently being installed in the Maldives. In an interview given to 'Strategic News' of India, Shamaal said ten radars are being installed in the archipelago. When the radars are installed and connected via a network, the monitoring of the Maldivian economic zone would become more effective, noted Shamaal.